It was the year 2007 and the oil and gas (O&G) industry was booming and my mother was right. Big oil companies lined themselves up in college campuses after each semester to recruit the best graduates. Chemical engineering graduates were especially sought after because they were many vacant process engineer roles. After I enrolled and became a student chemical engineer, I witnessed my seniors get hired and enjoy a luxurious lifestyle as process engineers with companies like Petronas and Shell. I dreamt of having the same offers in the future. Little did I know my career prospects would be very different from my seniors’. Fast forward today, high paying graduate O&G jobs are no longer the norm. By the end of 2015, oil price had dropped so low that Shell Malaysia announced it would cut 1,300 jobs in the next two years. A few months later, Petronas announced its laying off of 1,000 workers. As a young adult preparing to enter the workforce, what options do you have left when ‘golden rice bowls’ like these disappear? Today I want to show you five new and in demand jobs that you might not have considered yet. The best thing about these jobs is you do not even need to enroll in a degree program to learn the skills needed. In fact, the people who are most skillful in these jobs often learn everything they need to know online. This means that even if you are a high school student, you can start picking up the skills necessary for you to get a high paying job. You help businesses move up their websites up in Google’s search engine rankings. The higher a business’s website can rank, the more easily their customers can find them through search engines and buy from them. 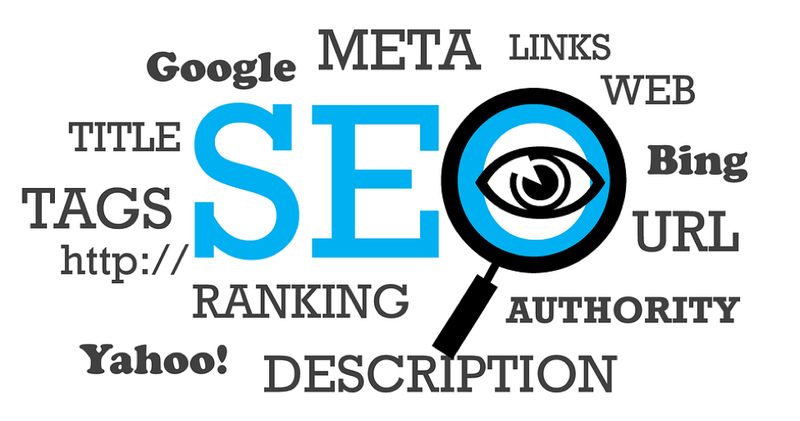 Google ‘SEO for Beginners’ and ‘Neil Patel Search Engine Optimisation Guide’ to get an idea of what SEO is about and what you need to do to help improve a website’s rankings. 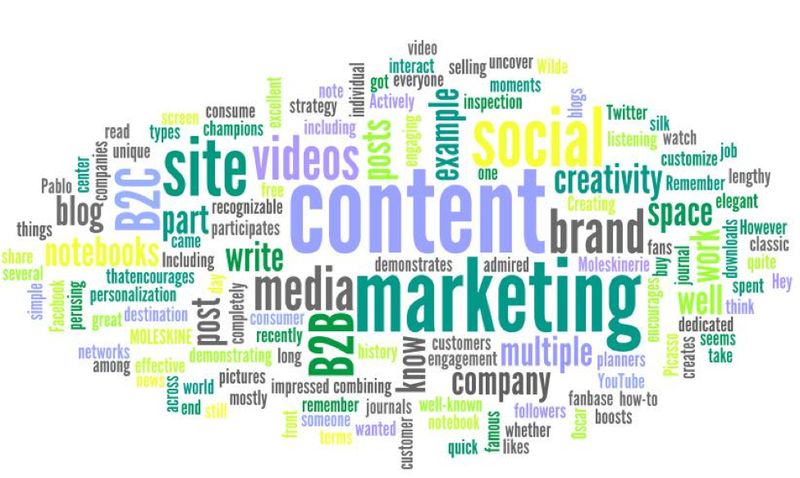 You create content like articles, videos and graphics that bring people to a business’s website or social media pages. When customers are exposed to a business’s through its website or social media pages, they are more likely to buy from that business. Google ‘Content Marketing for Beginners’ and ‘Neil Patel Content Marketing Guide’ to learn how to produce content which drives traffic to a website. You help businesses design and build programs for businesses that want to solve their customer's’ problems. Good programs that can solve customer problems effectively often become a sustainable source of long-term income for a business. Google ‘Learn Enough Ruby on Rails’ to get one of the best free guides on developing programs using Ruby on Rails programming language. You create emails that help a business build trust with their customers. Customer’s are more likely to buy from businesses that have built a long term relationship with them. Good email campaigns can often help a business generate a large portion of its income. 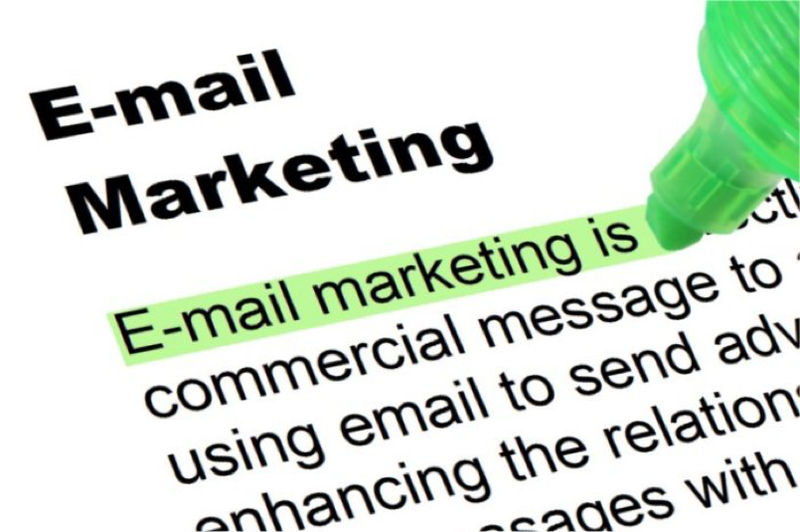 Google ‘Email marketing for beginners’ to learn how to create emails that translate into sales. You help a business analyse the behavior of its website visitors. 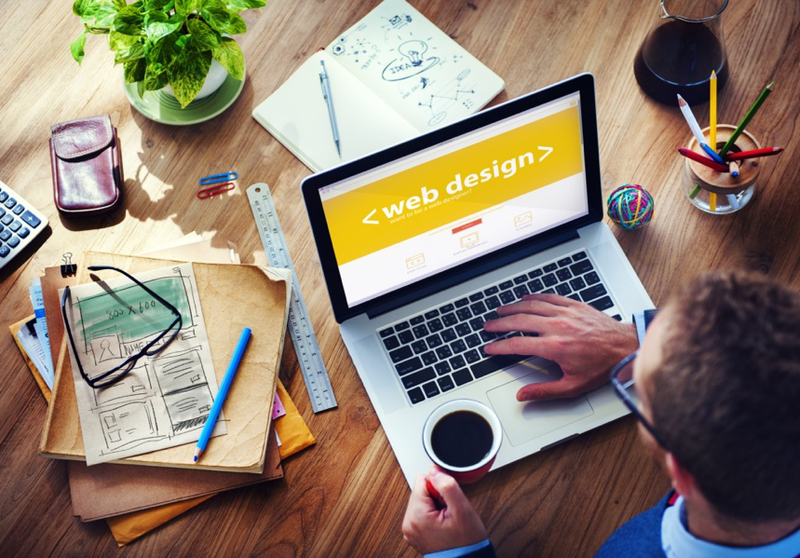 By knowing what visitors are doing on their website a business can make changes to their website to help them generate more sales. 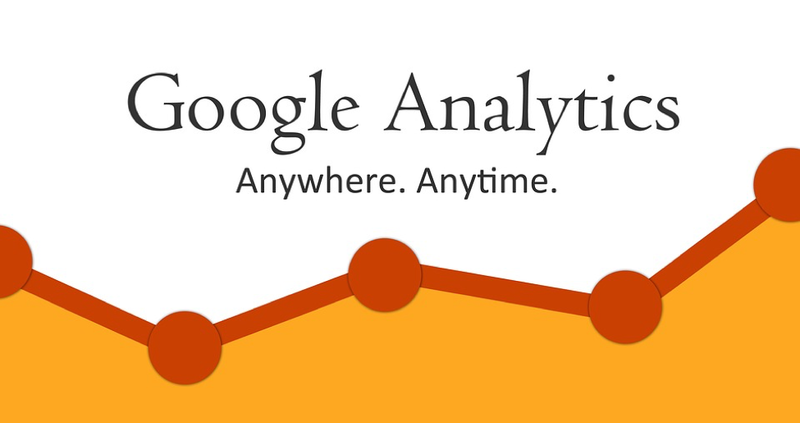 Google ‘Google Analytics for beginners’ to learn how to use Google Analytics to understand what people are doing on a website. The ‘good jobs’ of yesteryear are slowly reducing in number. In order for you to secure an in-demand job, you need to learn new skills such as search engine optimisation, email marketing and web analytics. The good news is that you can learn all the skills you need to become good at these jobs online. By mastering these skills and helping businesses get customers, you will almost be guaranteed a job even before you graduate from school. My situation is even worse. I did my chemical engineering degree (first class as well) back in 2011 to 2015. Securing a relevant job is just as tough as landing your dream job back then. Never had a chance for hands-on, so I decided to jump into entrepreneurship. I think it was the best decision I ever had made in my life. Chemical engineering is on of the most demand able profession in the Maaysia. But many of the people do not feel comfortable with studying the chemical engineering. The blog will make the students understand about their appropriate subjects they should study on it.